Tremendous strides have been made in cancer research. Cancer stem cell therapy is emerging as one of the most promising treatments, without the harmful side effects of strong drugs or radiation. 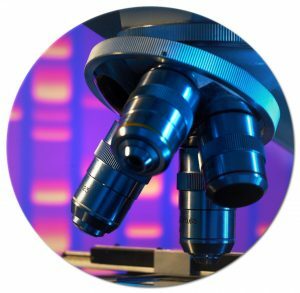 Singular Biotech believes in preventive healthcare, as well as technologies that provide less harmful and corrosive means to treat disease and illnesses. Stem cell transplants are procedures that restore blood-forming stem cells in people who have had theirs destroyed by the very high doses of chemotherapy or radiation therapy that are used to treat certain cancers. Singular Biotech is a Los Angeles biotech company that has locations nationally and abroad. Our innovative biotechnology company has expanded to include San Diego, Mexico, India & Thailand. 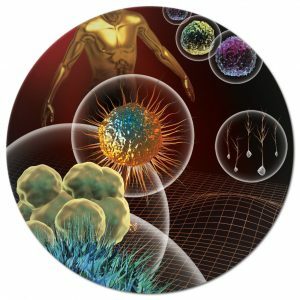 A cancer stem cell therapy created by University of California, scientists can now hone in on, target and kill cancerous tissue by treating the disease in a more localized manner, all while preventing some of the toxic side effects of chemotherapy. 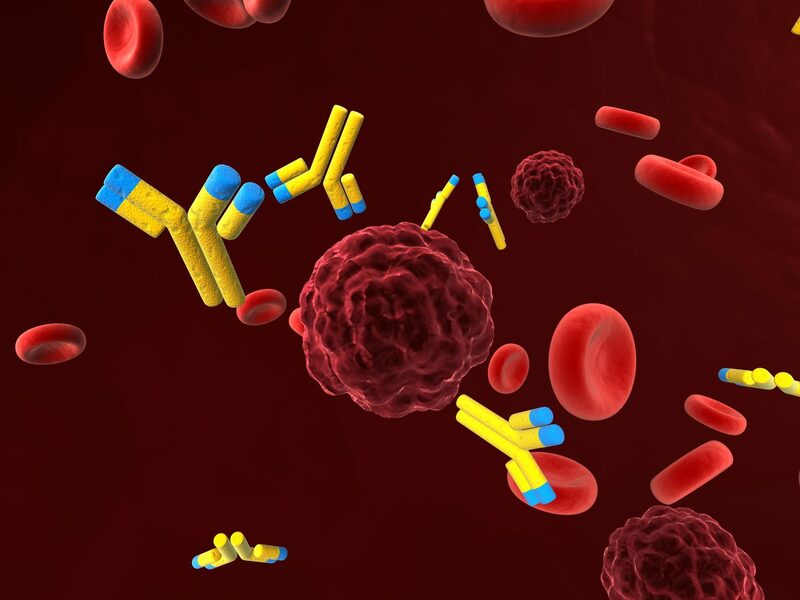 Singular Biotech is leading the charge in cancer stem cell therapy methods. While The chances of finding an unrelated donor match improve each year, as more volunteers sign up.Depending on a person’s tissue typing, several other international registries also are available. Sometimes the best matches are found in people with a similar racial or ethnic background. Finding an unrelated donor can take months, though cord blood may be a little faster. Singular Biotech typically concentrates on metastatic cancer, which comes when the disease spreads to other parts of the body. Metastatic tumors are particularly deadly and the cause of 90% of cancer deaths. Cancer Stem Cell Therapy is the new paradigm of cancer therapy. Singular Biotech is exploring innovative pathways that few have explored before. We offer an alternative to chemo and expensive drugs for more effective cancer treatments. 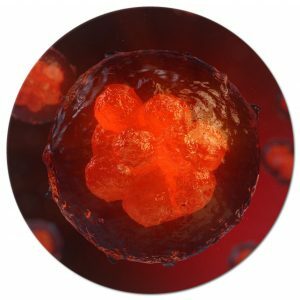 Singular Biotech’s stem cell-targeting approach can provide an alternative to many forms of chemotherapy, which has a number of bad side effects. While this widely used method is powerful enough to kill rapidly growing cancer cells, it also can harm healthy ones.